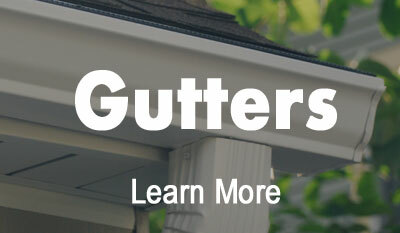 Windows, Siding, Stone, Gutters & Fireplace Wholesale Supplier. Serving the entire state of Iowa. Rising Star Wholesale & All Iowa Products are locally owned, customer-focused companies located in Des Moines Iowa and servicing the state of Iowa. Between our two companies, we offer a one-stop shop for your exterior building supply needs. 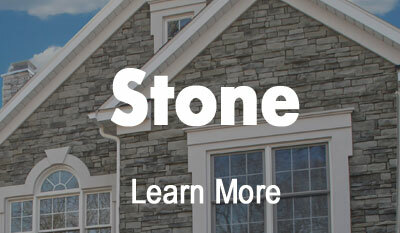 We are Iowa’s leading supplier of Siding, Stone, Gutter, Windows & Doors. Call us today and talk with our outstanding sales and customer service staff. Rising Star Wholesale is one of the leading wholesalers in the Iowa building material market. 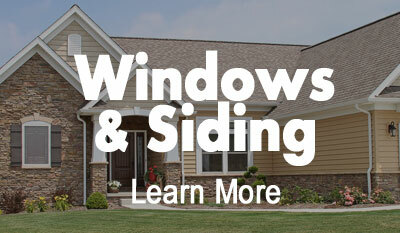 We have one of the largest inventories of siding, windows and exterior products in the state. We back our company with statewide delivery and customer service to satisfy your every need. We are proud to work with these suppliers to bring you the highest quality products at affordable prices. 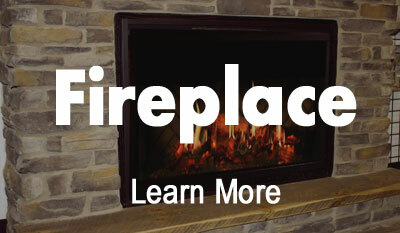 We are Iowa’s Leading Wholesaler of Windows, Siding, Gutters, Manufactured and Quarry Stone, and Fireplaces. If you have any questions about our products & services, please give us a call today. Call us today and talk with our outstanding sales and customer service staff. You’ll be happy you did! Call (515) 289-5000 for Statewide Delivery. Rising Star Wholesale and All Iowa products are Iowa’s Leading Wholesale and building materials supplier. We pride ourselves on supplying high-quality products, at competitive prices, with the service you can only get from a company dedicated to meeting or exceeding your goals and expectations. Hours may vary due to inclement weather conditions and on holidays. Please call ahead in these circumstances.